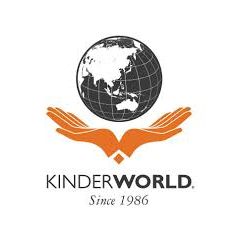 KinderWorld International Group, founded in 1986 in Singapore, offers an education programme that is a combination of Eastern values with a strong curriculum combining the best of the Singapore and Cambridge curricular. KinderWorld operates twenty (20) educational campuses under the brand names of Singapore International School, KinderWorld International Kindergarten, Singapore Vietnam International School, Pegasus International College in Vietnam and Pegasus International School, providing education for students from Pre-Nursery to University Foundation Programme, Higher and Continuing Education throughout Vietnam (Hanoi, Ha Long, Ho Chi Minh City, Da Nang, Vung Tau, Binh Duong, Can Tho and Nha Trang) and in Malaysia (Johor). Our vision is to be a leading education and training provider from kindergarten to university, including professional skills training and development. 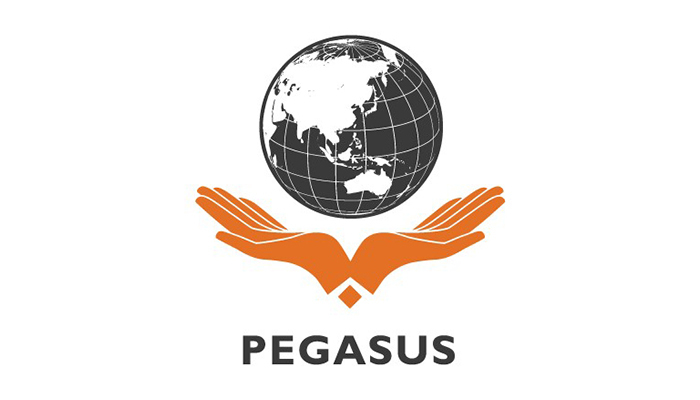 • To assist Operations Department Head in coordinating with Supervisory Principal, Principals and office staff of all schools in Hanoi to make sure that new policies / changes / applications from Company are carried out. • To assist Operations Department Head in handling logistics/maintenance/renovation requirements for school under his/her charge to maintain prompt implementation and high standard of the school set-up and facilities and best support the schools’ daily operations. • To assist Operations Department Head and Supervisory Principal in coordinating with schools and proposing matters related to school’s events..
• To assist Operations Department Head in liaising matters related to Suppliers to ensure good service is maintained. • To assist Operations Department Head in preparing periodical reports to submit to Department of Education and Training in the levels of districts and Hanoi city. • To assist Operations Department Head in fine tuning the operating procedures/business practices at both school and corporate level and provide the Management with the necessary feedback on the improvement and/or further development of those procedures/practices. • To provide the Operations Department Head with necessary feedback/suggestion and actively participate in the improvement of the company’s operating procedures. • To assist Marketing Team in the implementation of the marketing strategies/plans upon request of Branch Manager to make sure they best support the student enrolment of the said schools/business units. • To work with the architect / technical teams for construction / renovation / improvement of floor plan, design, requirements of furniture, equipment / facilities set up. • To work with Corporate Development Department in assigned projects. • To handle any other duties / responsibilities assigned by Operations Department Head and the Management from time to time. • Experience in operations, project-coordinator or related fields. • Priority is given to candidates with working experience in similar position with International Companies or Education Sector.